Kendall Riley loves to sculpt. He’s also such a technological whiz that he once disassembled — then reassembled — a Chromebook laptop. The 20-year-old is also autistic, diagnosed as a toddler by doctors at Children’s Mercy Hospital when his mother, Kim Riley, noticed Kendall would not speak and was falling behind other kids in class. That’s when her quest to secure Kendall’s future began, undeterred even by a state caseworker who insinuated to Kim that Kendall’s best hope for vocational training would be to learn how to make a sandwich. Embedded in her question was her frustration with a system that, to her, was fragmented, complicated and seemed to work against the best interest of her son. Late in Kendall’s school career, that frustration boiled over into a federal civil rights complaint against the Raytown School District. That prompted policy changes within the district, which is southeast of Kansas City, Missouri. From the moment Kendall was diagnosed, Kim built relationships with her son’s teachers and observed what they did in the classroom. She wanted to be able to mimic their methods at home. That worked fairly well for much of Kendall’s school career. A change in residence shifted Kendall from the Lee’s Summit School District to the Raytown district in his sophomore year of high school. Suddenly his mom faced a new set of challenges. The issues began in October 2015 with an email from the special-education coordinator at Raytown High School. Kim was told that classroom observations by parents were not permitted “due to Health Insurance Portability and Accountability Act (HIPAA) laws,” meaning federal privacy laws. Then the coordinator cited an internal guide that discouraged observation sessions by parents in special-education classrooms, also known as “self-contained”classrooms. In Kendall’s case, the coordinator was concerned Kim’s presence in the classroom could become a distraction for the students. Kim felt that her best recourse was to file a complaint against the district with the federal Department of Education’s Office of Civil Rights. 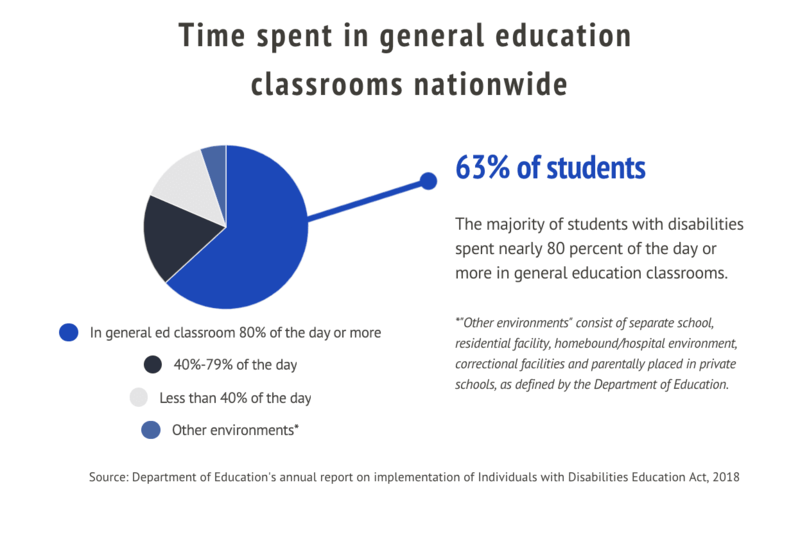 In her complaint to the federal education department, Kim alleged that students with disabilities were not given the same permissions as students in general education classrooms. Specifically, she argued, parents should be able to observe their children even if it is in a self-contained classroom. Over the course of several years, federal officials interviewed parents of several students in Kendall’s class who, as it turns out, also asked to observe but were turned away. Officials also spoke with Assistant Superintendent Kim Bielawski, the Raytown High special education coordinator, vice principal and other teachers. Three years after her complaint, and following a district review of its observation policies, the district pledged to the OCR that it would make changes. Among the proposed changes, which the school board adopted in June of 2018, was the scrapping of the internal guide used by Raytown High School. The change also specifically prohibited schools from developing the types of internal guidelines initially cited by Raytown High School. The board also revised district policy to make clear that observations in any type of classroom are allowed on a case-by-case basis subject to approval by school administrators. 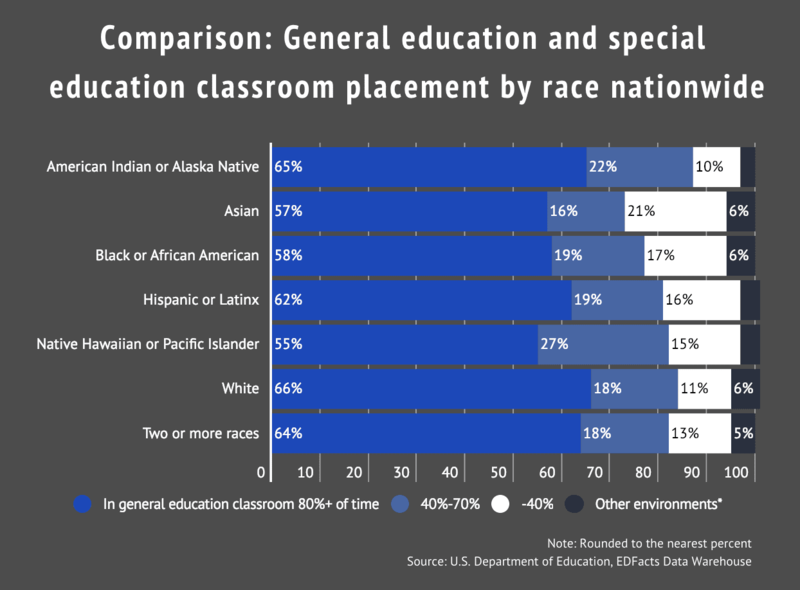 The classroom observation revision did not really change Raytown’s traditional approach, said Amy Cusamano, director of special education at the Raytown district. So much time had passed before the federal government’s civil rights investigation concluded that by then, Kendall was a high school senior. “That’s two years that I can’t get back. I lost two years of learning how he learned,” Kim said. Despite the satisfaction of helping to push through changes, her quest wasn’t over. The next hurdle was ensuring that Kendall had meaningful work as an adult. 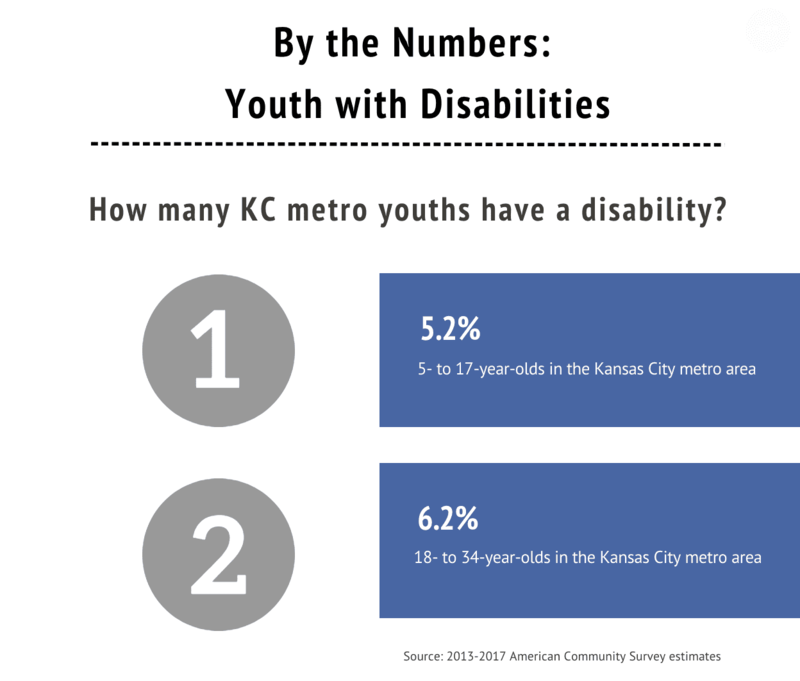 Individuals with disabilities face unemployment rates that are twice as high as people who are not disabled. In high school, students like Kendall have several transition meetings as upperclassmen to map out programs or careers that align with their skills. Kendall went from being taught in a small classroom to being shoved into transition meetings that would prepare him for life as an adult – all during his senior year. Kim thought that was too late. “My frame of reference is just my experience in high school, and you do not wait until your senior year to say I think I’m going to go to college,” she said. She felt that DESE was all talk and no action. So Kim pressed for more options, and her perseverance has paid off. Kendall was recently accepted into the Missouri Mentor program, a local human services organization she found out about from a fellow Boy Scout troop member’s mom. Word of mouth is how you find these programs, she said. The best part of the program is she finally feels like she has more of the support she sought during Kendall’s high school years. Beaming, she said Kendall will have a job coach to walk him through every aspect of training and career exploration. Kim also has a longer-term plan. She is going to start a transition program – to help students like her son who are otherwise lost in a maze of state programs, paperwork and workshops. She is working on the idea through an entrepreneurship program at the University of Missouri – Kansas City, even as she continues working a full-time job. At last, a mother’s quest fulfilled. This post has been updated to reflect a change for clarification.